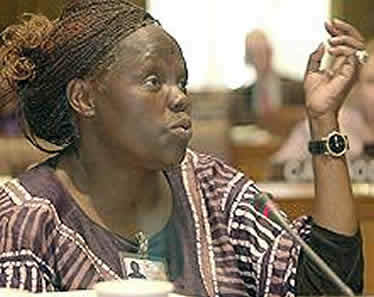 Wangari Maathai is the first African woman to receive the Nobel Peace Prize – which is awarded to women in two consecutive years, another first. The Norwegian committee praised Dr. Maathai as “a source of inspiration for everyone in Africa fighting for sustainable development, democracy and peace”. But Maathai, born in 1940, is used to holding her own in male-dominated fields: When the University of Nairobi awarded her a doctorate in Veterinary Medicine in 1971, she was the first woman in East Africa to receive such honors; later she also became the first female dean of a university department. Maathai had previously studied biology in Atchison and Pittsburgh (USA) as well as in Germany. 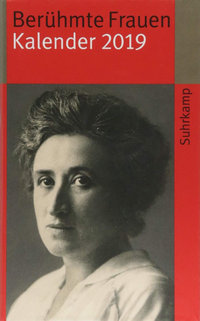 In 1977 she founded the Green Belt Movement. The Kenyan organization aims to secure a sustainable source of firewood and fight soil erosion. The campaign mobilized the poorest women, planting more than 30 million trees to date. For years, deforestation had led to a severe lack of fresh water and firewood and degraded soil quality. Maathai was able to motivate mothers of malnourished children to collect seeds, dig wells, and keep the seedlings safe from animals and humans. Thanks to the forestation campaign, she is known locally as Mama Miti (Swahili: Mother of Trees). From 1976 to 1987 Maathai was active in Kenya's National Council of Women, which she chaired 1981–87. (Today she still serves on its board.) 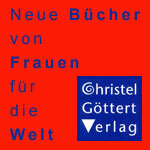 The Green Belt Movement, which emerged at the same time, later went on to campaign on isses relevant to women, such as education and nutrition. Maathai herself has embarked on new challenges; for example, she is a member of the United Nations Advisory Board on Disarmament. In 1997, she campaigned for the office of the Kenyan President but lost when her party withdrew from the race. Under the regime of President Daniel arap Moi she was imprisoned several times and became the target of violent attacks. In December 2002, Maathai was elected to the Kenyan Parliament with an overwhelming 98% of the vote. In 2003 she was appointed Assistant Minister for Environment, Natural Resources and Wildlife. Prof. Maathai received numerous other awards, including the Right Livelyhood Award (1983) Woman of the Year Award (1983), Woman of the World Award 1989, the Africa Prize (1991), as well as 2004 the Petra Kelly Award of Germany's Heinrich Böll Foundation. She received three honorary doctorates from the US und Norway. It took me a lot of days and nights to convince people that women could improve their environment without much technology or without much financial resources. God created the planet from Monday to Friday. On Saturday he created human beings. The truth of the matter is ... if man was created on Tuesday, I usually say, he would have been dead on Wednesday, because there would not have been the essential elements that he needs to survive.